﻿We ARE ALWAYS THERE WHEN YOU NEED US . First we discuss the loss and learn where you are in the claim process. 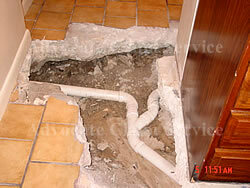 We will get an overview from you as to the scope of damages and the cause. At this point we will let you know if you think the FICS can be of assistance. 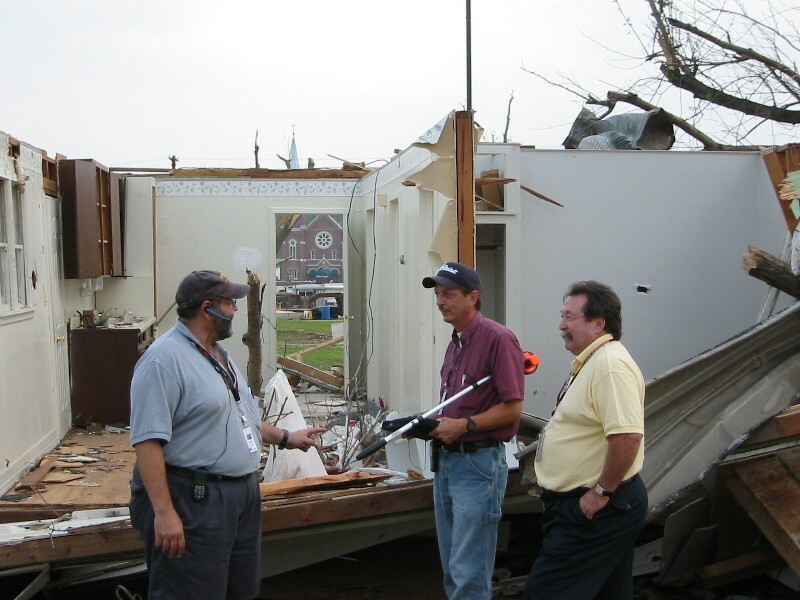 ﻿We will then set up and on-site inspection where we will inspect the damage, and document the loss. If you believe you were not paid for all of your damages, FICS adjusters can review your claim and reopen it through the appraisal process, in accordance to your Insurance policy.